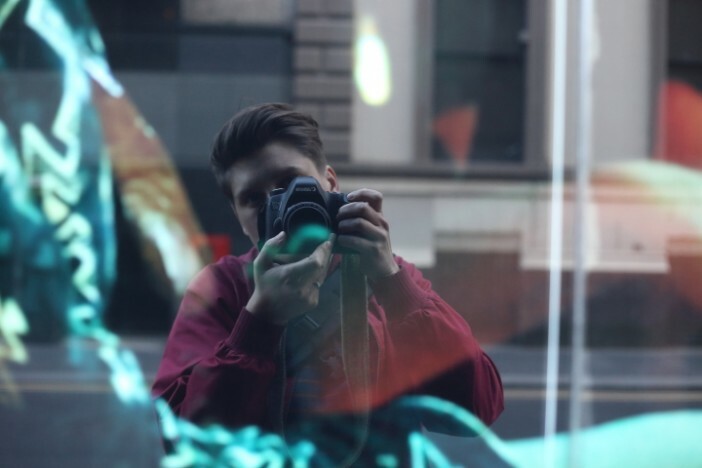 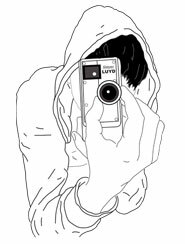 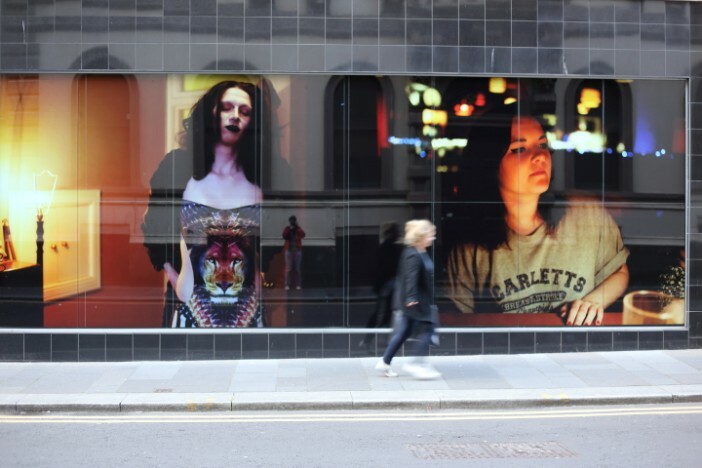 On my page about The Queer Window Project photography counterpart, I speak about how the photographer Zoe Strauss, and her choice of accessible exhibition, was a big influence on me. 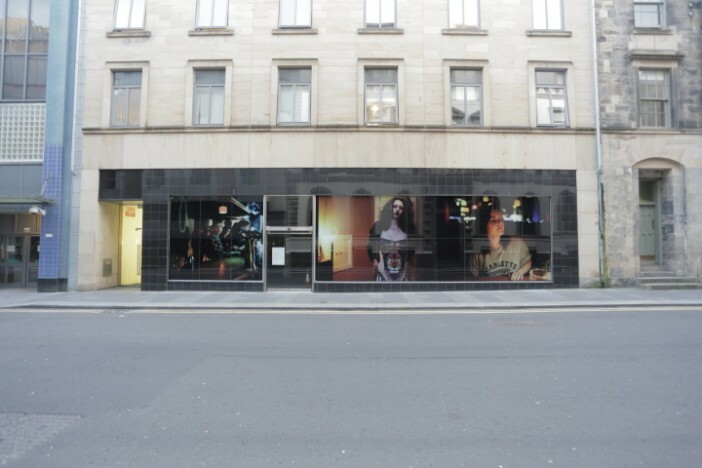 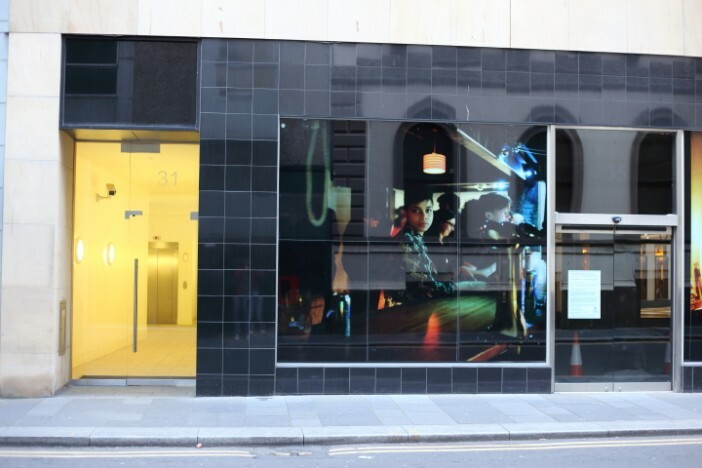 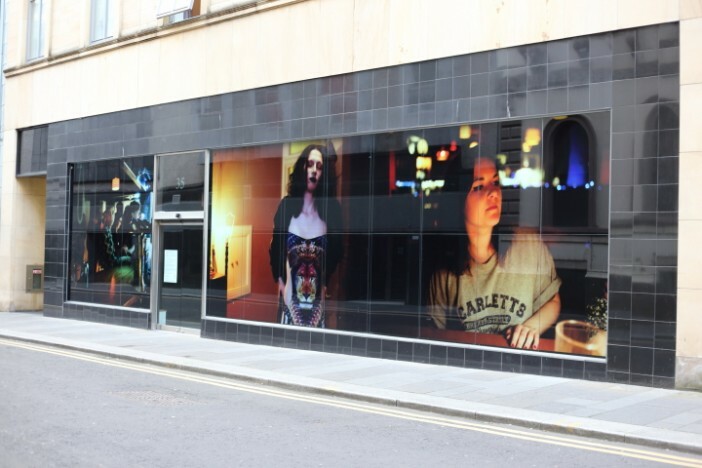 In 2014, for the Commonwealth Games in Glasgow, I was approached by Street Level Photoworks to use some of the photos from The Queer Window Project. 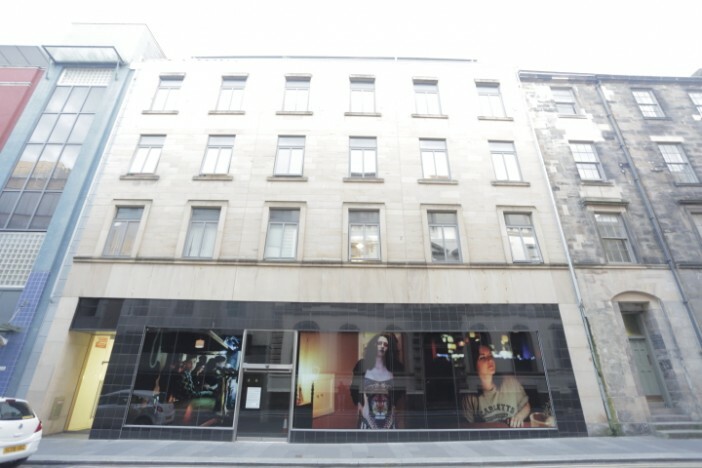 I was part of an exhibition called “Commonwealth Family Album“, featuring work from 6 different photographers, whose work was placed in locations around the city of Glasgow. 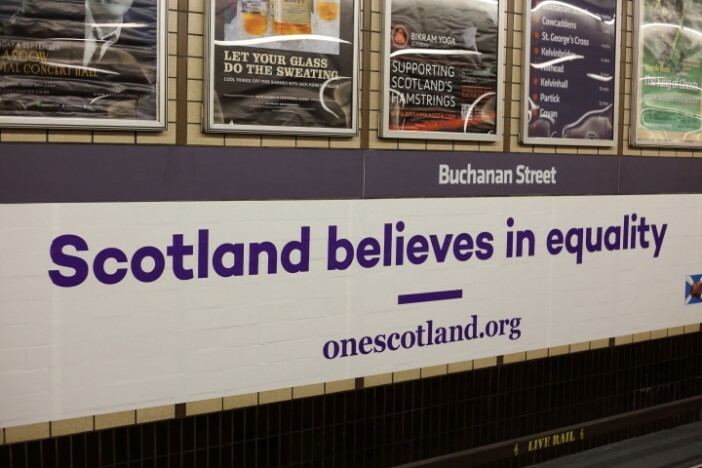 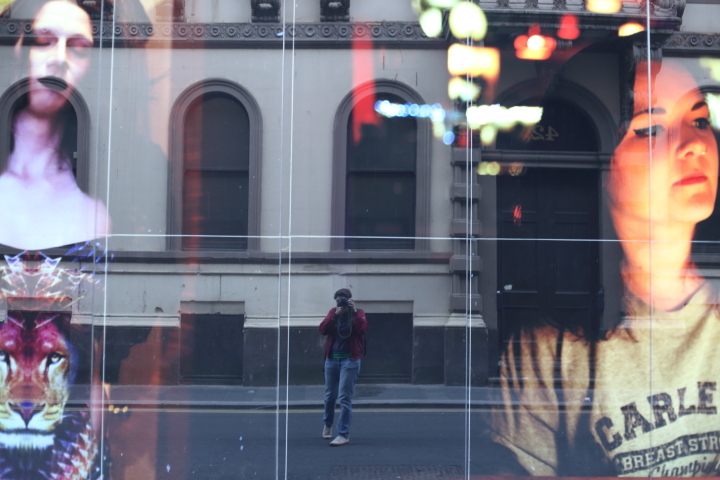 Mine were placed large-scale in a window in Virginia Street, Glasgow. It was an amazing honour to see my work exhibited like that, and felt like a lucky tribute to Zoe Strauss. The photos left to right are “Jasmin”, “Sam” and “Linzi”. 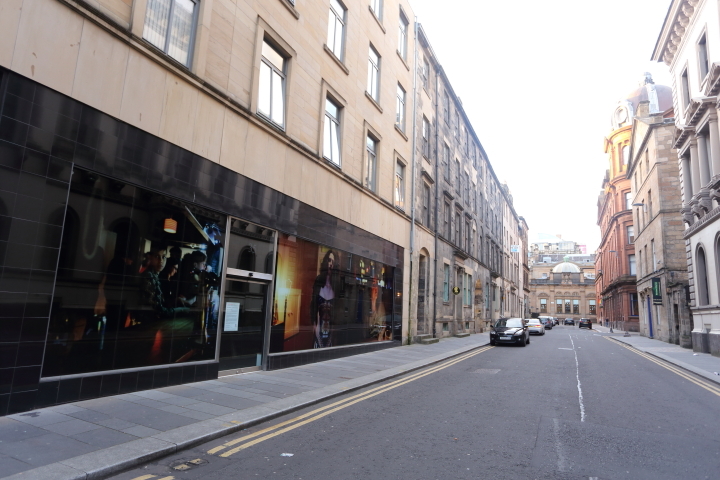 Rather aptly, the last photo was of the tube station at Buchanan Street in Glasgow on my way on Virginia Street.